cook. clean. sew. (repeat. ): Hip-Hip-Hooray! I don't remember any type of bribery being used when I was a child at this stage of life. I feel so cheated. Continue to work really hard, it makes us all smile with you. 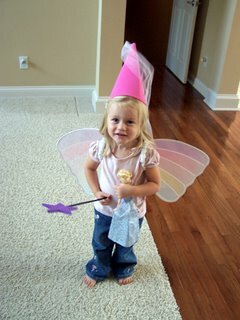 I'd like Emma to wave her magic wand to help Maxwell master (or even attempt) potty training. sigh.